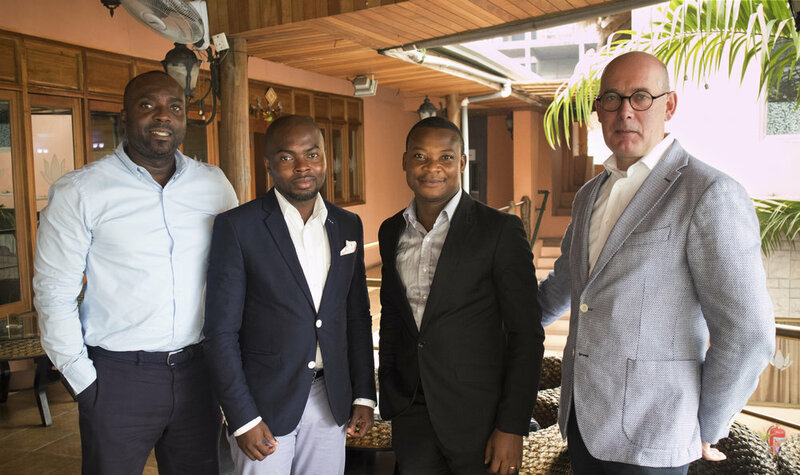 Last week we all met in good spirit for our board meeting of the Special Treat Project in Accra, Ghana. We decided to ship at least 10 containers of Dutch technology to Ghana for the construction of the water treatment plant. Preparations are in full swing. Please check out www.rp-wa.com for more information on the Special Treat Project.